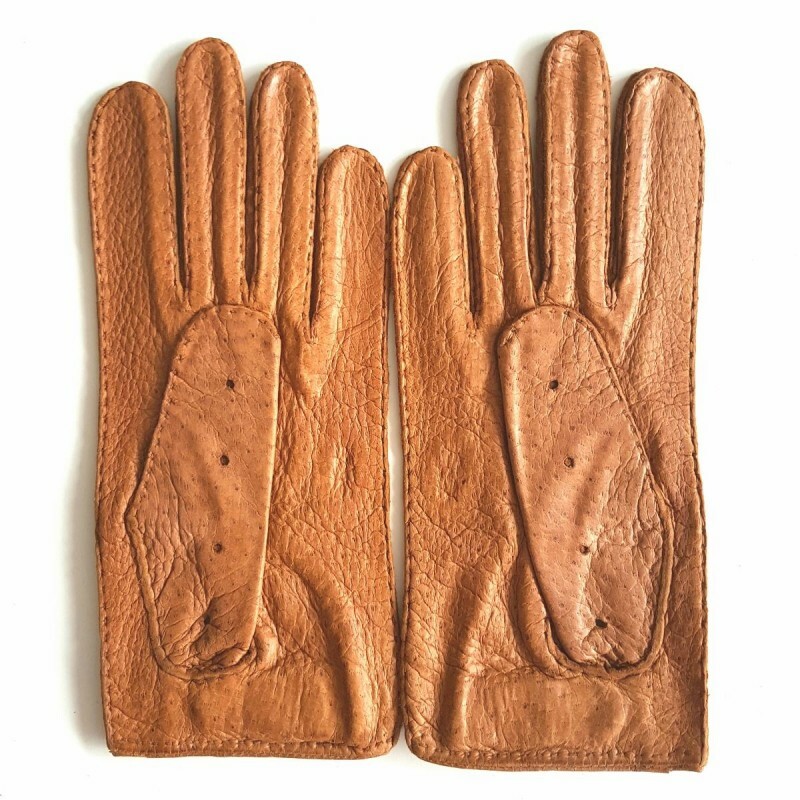 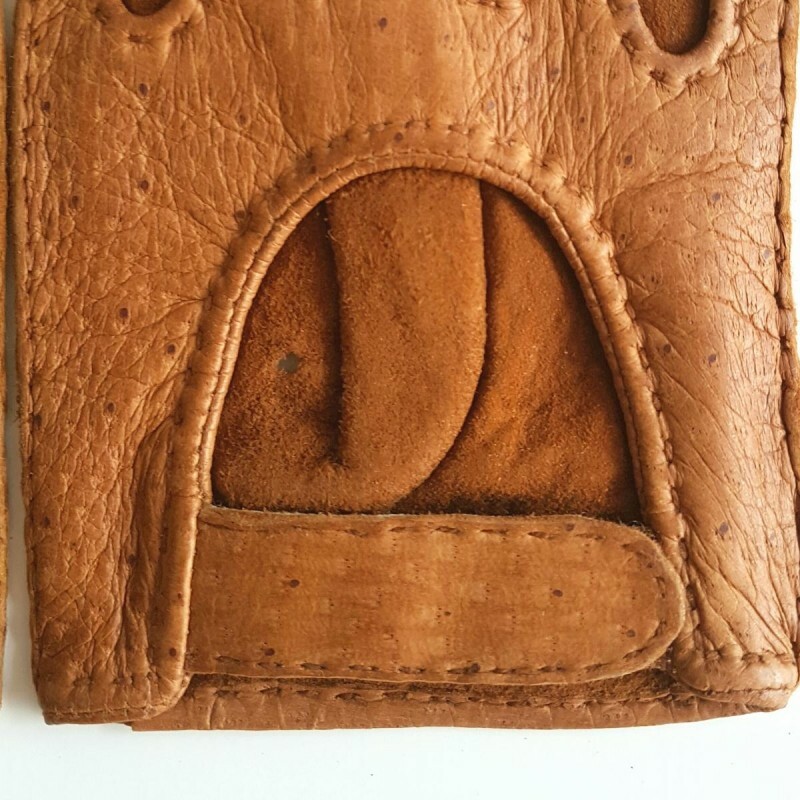 Leather Gloves of Peccary Cork Pompeia Unlined. > Pecari>Femme>Leather gloves of peccary cork "POMPEIA"
Leather gloves of peccary cork "POMPEIA"
Pair of classic leather gloves, short , cork color, genuine peccary leather. 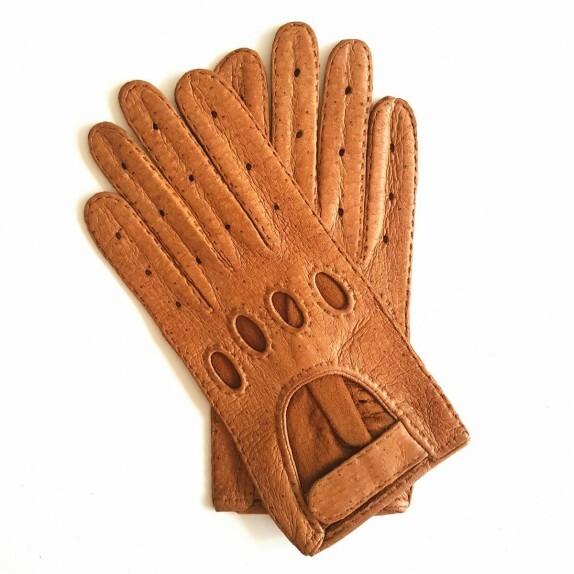 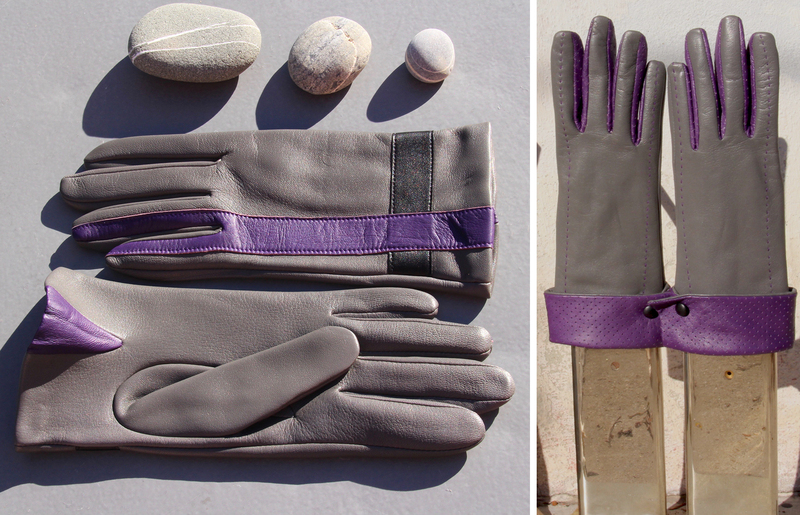 Timeless André POUJADE glove, with elegant and comfortable cut. 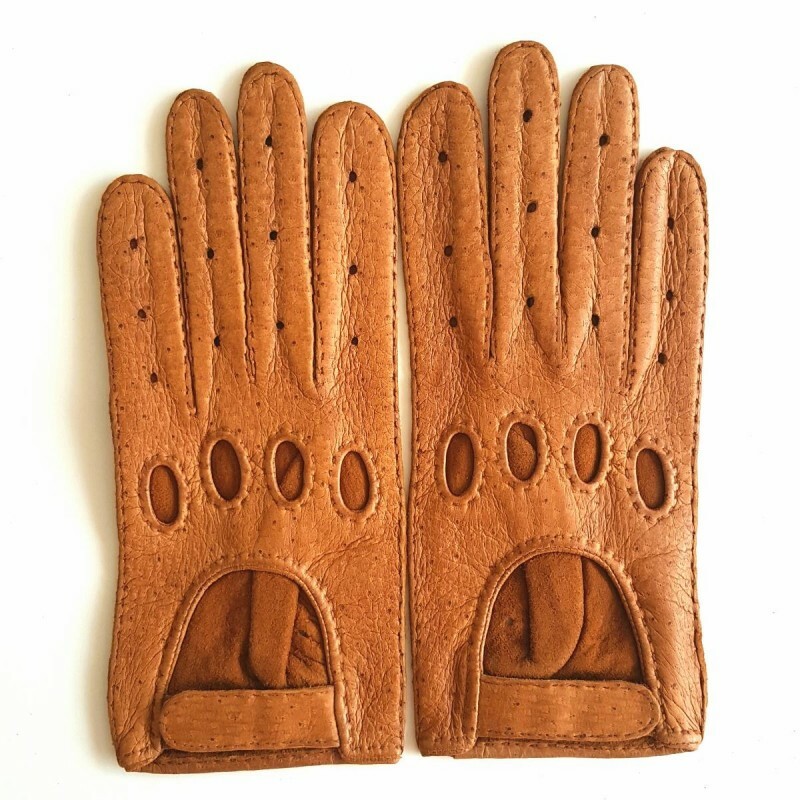 Pompeia gloves are hand-sewn, unlined.